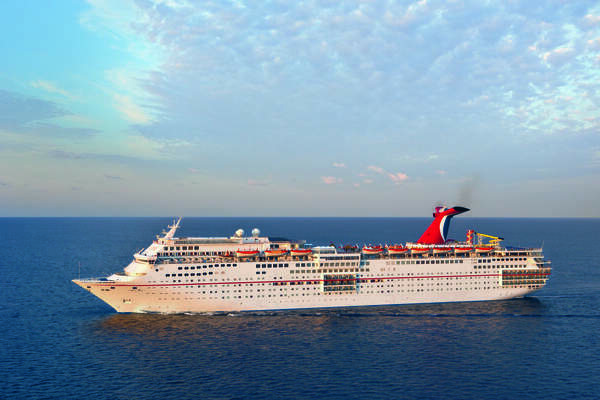 The Pre Night Hotel for February 12, 2013 is now available at the Wyndham Jacksonville Riverwalk! 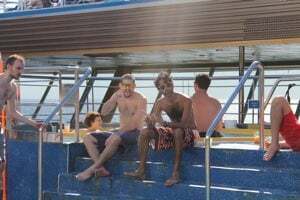 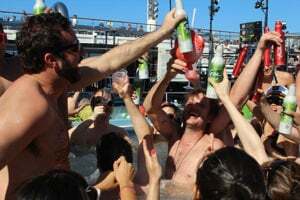 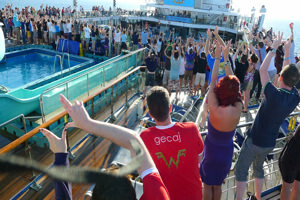 Two years after their first music festival-at-sea set sail, Grammy® Award-winning group weezer and cruise company Rose Tours are proud to announce the 2014 edition of the weezer cruise. 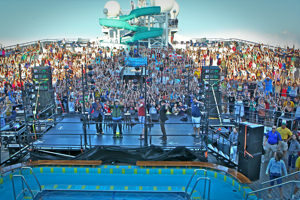 Launching from Jacksonville, FL on February 13, the rock-and-roll cruise will hit new Caribbean ports—including Freeport and Nassau in the Bahamas—as fans celebrate Valentine’s Day and President’s Day weekend with their favorite bands, before returning to port on February 17. 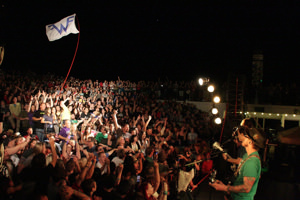 Main headliners weezer will perform three sets during the cruise, including an unprecedented “Beach Concert with weezer” on their own private island. 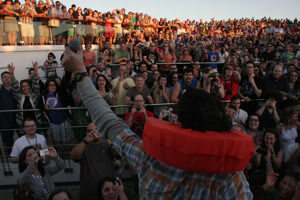 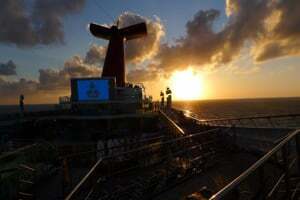 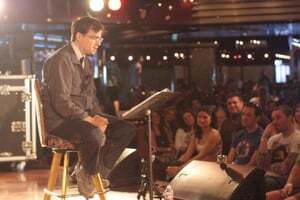 In addition, the cruise will feature a variety of acts hand-selected by the members of weezer, to be announced soon.